Autograph Deal Of The Week! New Order’s Bernard Sumner Signed Books! 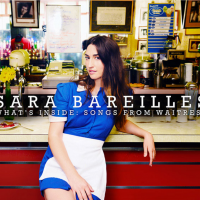 Sarah Bareilles Waitress Signed CD’s! And More!